Some dinosaur breeds are herbivores, while some are carnivores. According to the experts, egg-laying and nest-building are some characteristics shared by all dinosaurs. 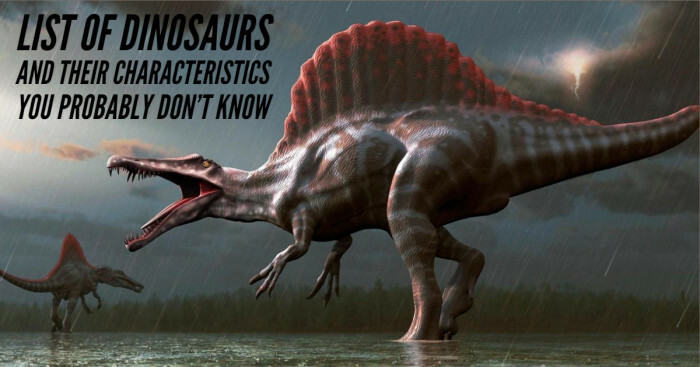 How well do you know about dinosaurs? You might be aware that these giant creatures were reptiles with legs beneath their bodies, long tails, scaly skins and ranged from the size of tiny ducks to 80-tonne giants. 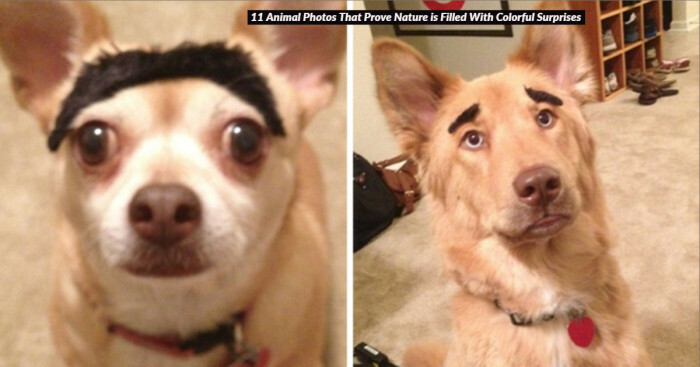 They first came into existence during the Triassic period, 240 million years ago. You might have heard or read about the tyrant king of lizards or may be about the giant Apatosaurus. But do you know there were more than hundreds of dinosaurs species that once existed on the planet Earth? Here’s a list of dinosaur species with their characteristics. Dinosaur’s size is considered as one of the most interesting characteristics by the scientists. They show some variations in size, ranging from tiny bird to the extinct Titanosaurs which could weigh more than 70 tonnes. However, the scientists are still not sure about the largest and the smallest dinosaurs to have ever existed. Currently, it is believed that largest dinosaur that has ever existed is Argentinosaurus. It is a long-neck dinosaur which measured 130 feet long and weighed 110 tons. The creatures like sharks and deadliest reptiles are considered as the dangerous swimming monsters. But very few dinosaur lovers know that these giant creatures lived in the sea and at the same time roamed on earth. If you have watched the movie Jurassic Park, you may be assuming that you know everything about raptors, but there is a list of things you might not have heard about the raptors. Raptor dinosaurs were basically a group of carnivorous dinosaurs that mostly evolved into birds. 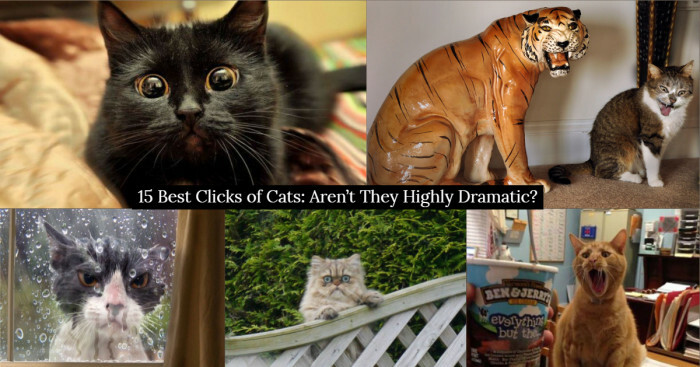 They were mostly known for their quick speed, immobile tail and strong eyesight. In addition, raptor dinosaurs also had flexible forearms and long claws that they used for grabbing and holding onto to kill prey. North America holds a good record of dinosaur fossils. One in the list is Acrocanthosaurus. It was an American dinosaur that lived in North America during the Lower Cretaceous period. Acrocanthosaurus weighed 11-15 tonne and measured 40 feet long. According to a study, the forelimbs of these dinosaurs had a limited range of motion but they were great at pulling things toward the animal’s torso. Barosaurus were long-necked, plant-eating dinosaurs whose remains have been found in South Dakota. They measured 85 feet in height and weighed more than 22 tons. They were considered as the biggest herbivores. Till now, their skulls have not been discovered.So, there is no actual proof how their face or head would have looked like, but it is believed that they possessed same characteristics like that of other dinosaurs such as flat teeth for grinding hard and plant material. 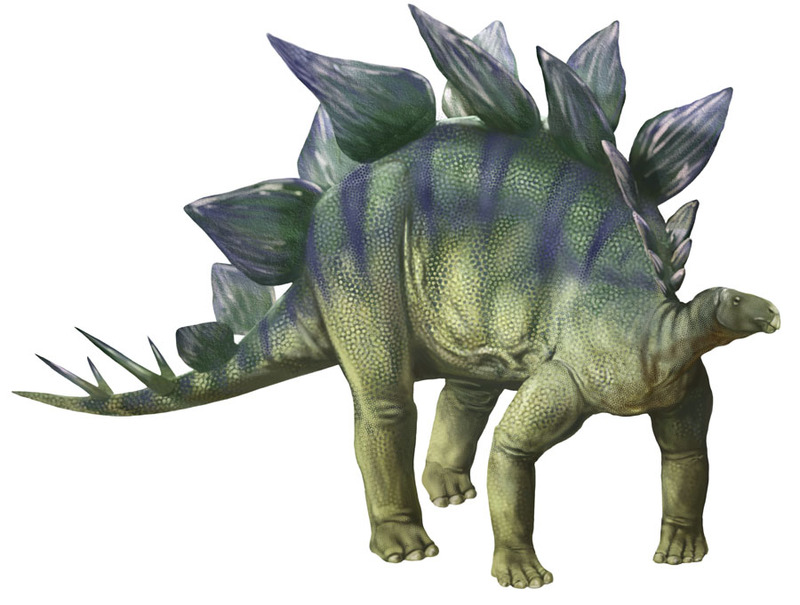 Stegosaurus was a herbivore dinosaur which measured 30 feet long and 6800 pounds. 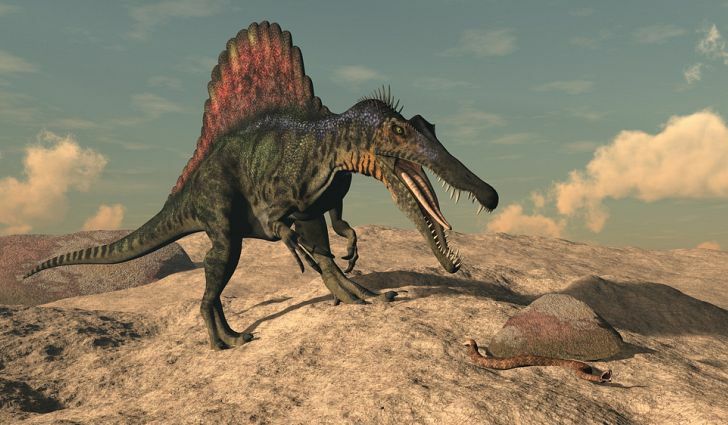 They had 4 feet long spikes at the end of the tail and were used for protection from predators. This plated dinosaur consumed only low-calorie plant for its survival. There is still debate going on if Stegosaurus could use its legs for catching taller plants and if it could have used, was it still limited to plants about 3-4 feet. Apatosaurus falls into the category of long-necked dinosaurs. Their forelimbs were shorter than hind limbs, and jaws were lined with spatulate teeth suited to herbivores diet. Apatosaurus had nostrils on the top of its head so breathing did not interfere their eating. They weighed 40-45 tons and measured 23 meters long including long tail and neck. Their large neck was filled with a system of weight saving air sacs. Apatosaurus lacked the spines and had gray skin with a dark tan on its underbelly and certain portions of its face. Pachycephalosaurus was a dinosaur species whose head only reached total lengths of two feet. They possessed small forelimbs and thick skull roof. 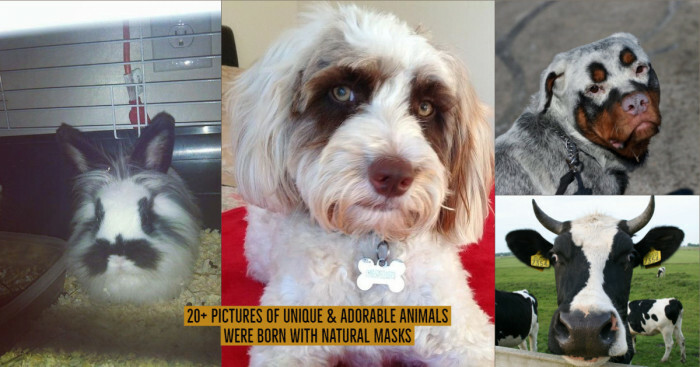 This dinosaur breed was known for rounded eyes, good eyesight, and short skull. 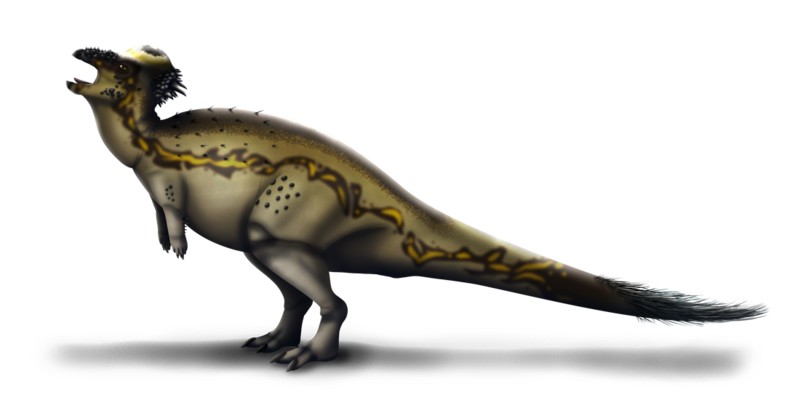 It has been estimated that Pachycephalosaurus was 15 feet long and weighed 450 kgs. Scientists still don’t know what these dinosaurs ate for their survival. But it is believed that they lived on a mixed diet of seeds, fruits, and plants. Mosasaurus fossils have been found in places such as South Dakota and South Carolina. It was named after the Meuse River where the first fossil specimen was discovered. 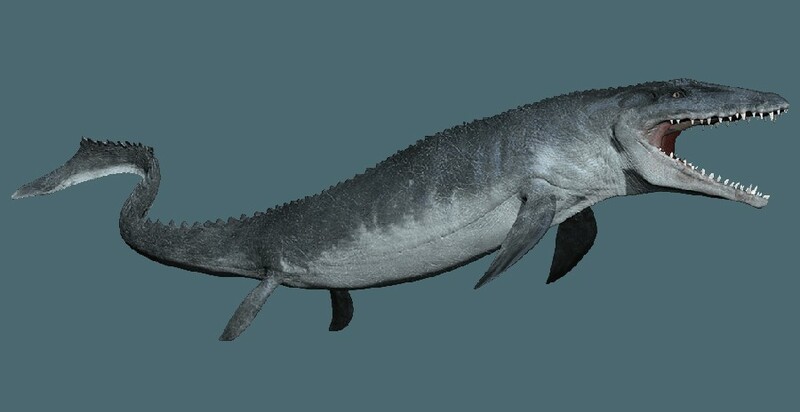 This kind of dinosaur species lived near the surface of the water and consumed fish and other Mosasaurs. According to a study, this giant creature would have weighed 5.5.tons and measured 50 feet long. Scientists believe that Mosasaurus had a unique hunting strategy; they lives near the water surface and attacked on animals when they came up for air. Brontosaurus had thick necks, heavy torso, and long whip-like tails. 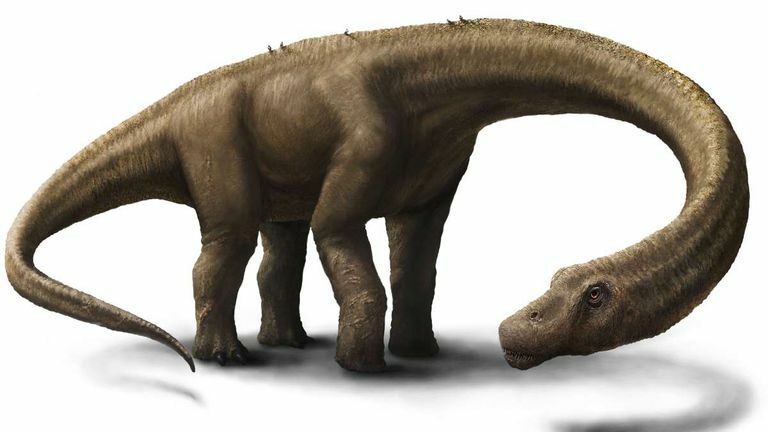 The largest species of Brontosaurus weighed up to 15 tonnes and measured 72 ft long from head to tail. The fossils of Brontosaurus were found in Oklahoma, Utah. Initially, it was believed that it lived in waterlogged areas because its nostrils helped Brontosaurus breathe in deep water. But it was later discovered that these dinosaurs lived on dry land. Quetzalcoatlus was a Pterosaur, not a dinosaur but it lived during the dinosaur period. This dinosaur species was majorly identified for its toothless jaws and a large brain. 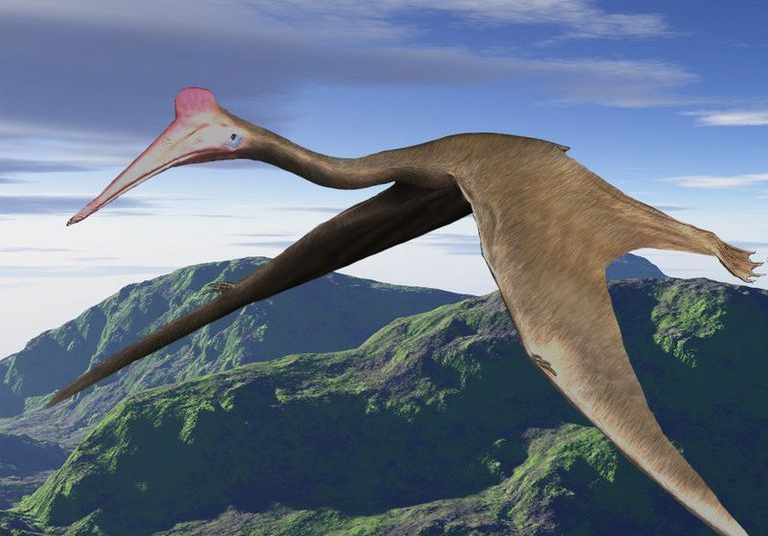 Quetzalcoatlus was a better glider than the flier and preferred to glide in the air at 15,000 feet at 75-80 miles per hour. Its narrow beak suggested that it ate marine reptiles; however, some believe that Quetzalcoatlus consumed the dead remains of Titanosaurs.